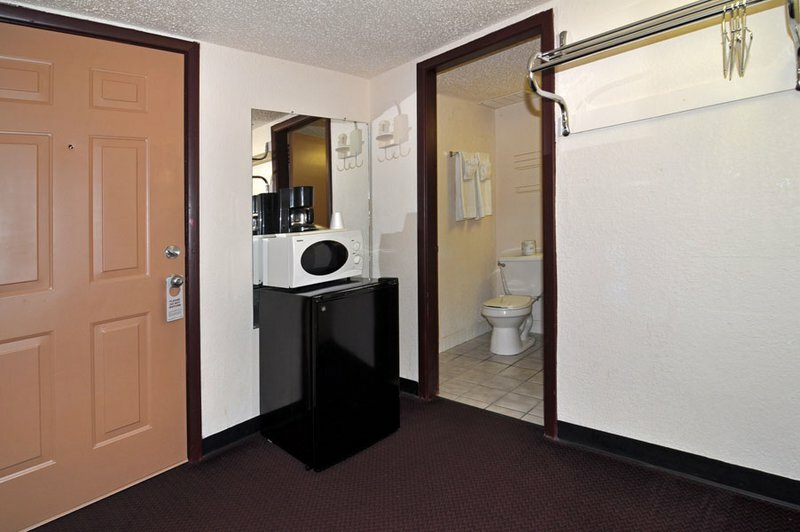 All of the rooms at the Economy Inn in Ardmore feature a microwave, a refrigerator, free local calls and cable TV with HBO and ESPN. 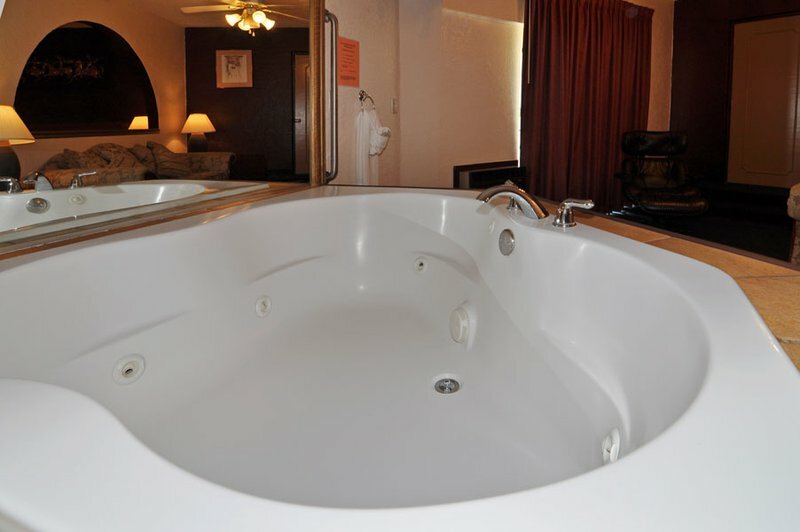 Suites with Jacuzzi tubs and king size beds are available. Enjoy free coffee in lobby, fax and copy services and iron/board which are available at the front desk. 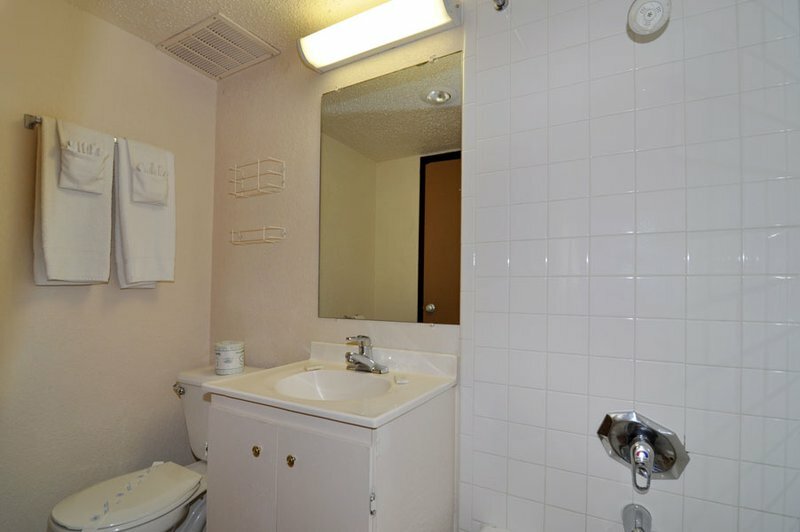 Daily and weekly rates are also available. 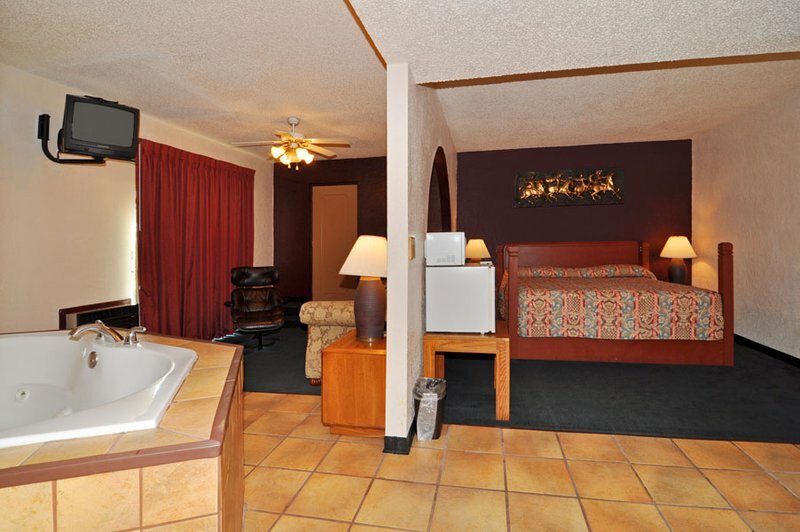 This hotel is located near several restaurants and local attractions including Turner Falls and Lake Murray State Park. 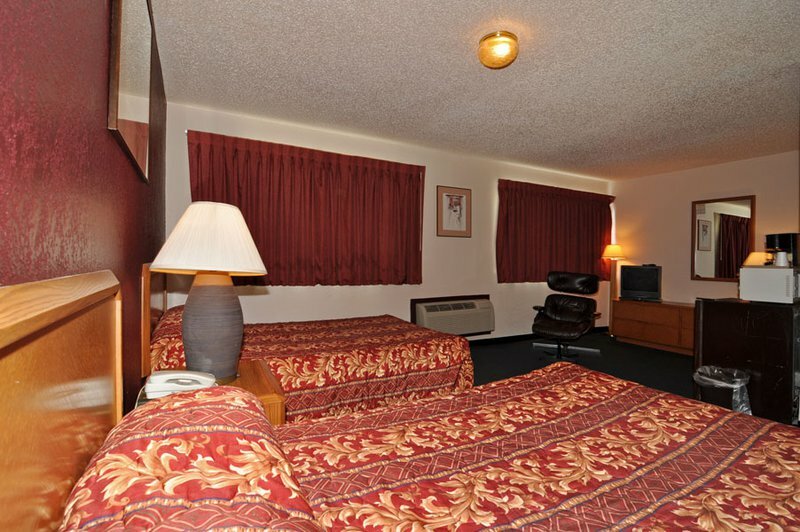 I-35 Exit 29, E on Hwy 70 for 1 mile, then N on Hwy 77 to motel.